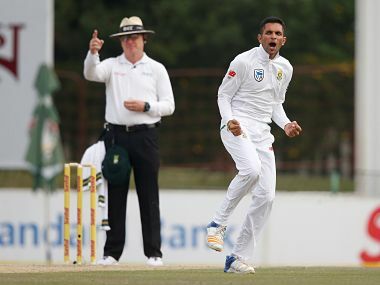 Dean Elgar says Keshav Maharaj could be a matchwinner in the four-test contest that begins on Thursday. 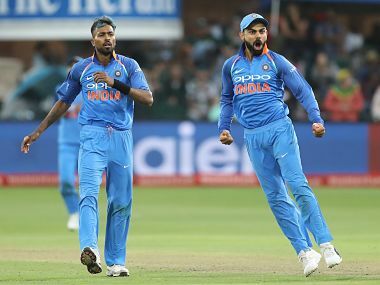 India's first ever ODI series victory in South Africa has laid a strong platform for the country to win the 2019 World Cup, captain Virat Kohli said. 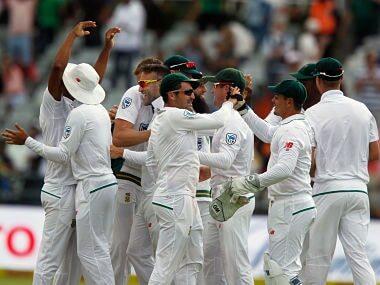 Bumrah bowled a sensational first spell and removed both Aiden Markram and Hashim Amla cheaply before the hosts recovered thanks to AB de Villiers' fifty. 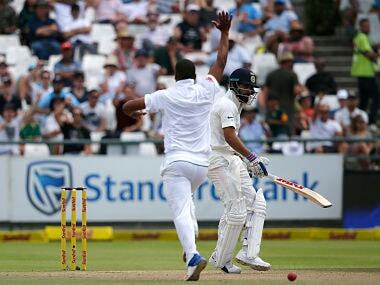 Philander's 12th five-wicket haul in Test cricket also included the prized wicket of Ravichandran Ashwin, who had conjured up hopes of a revival for India with a fighting 37. 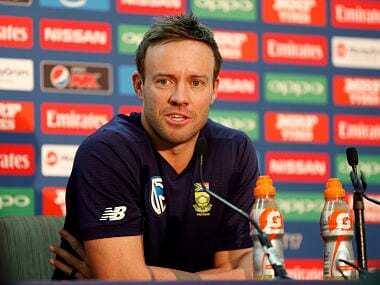 De Villiers has been out of Test cricket on an injury-induced exile for almost two years, having last played in this format against England in January 2016.